Today we present one of the last presentations of last NAPLE Assembly. 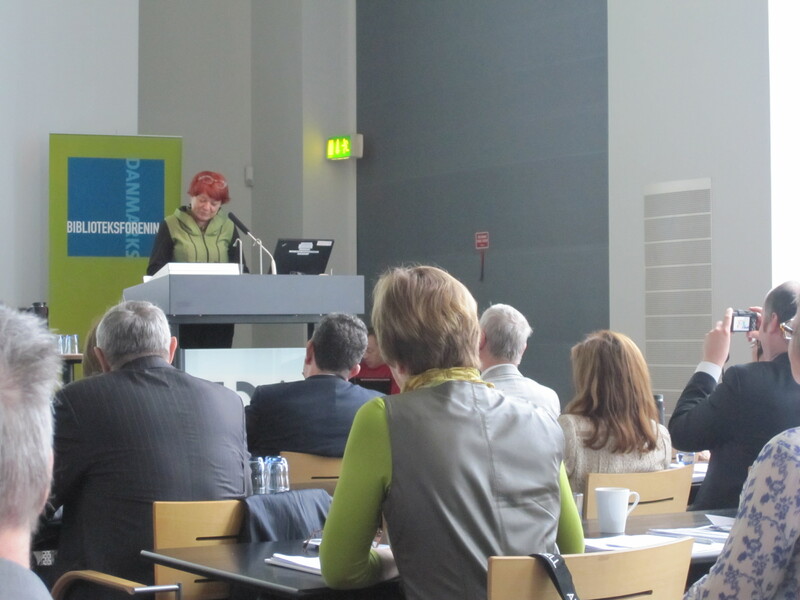 In this case, Meeli Veskus from Estonia shows a general outlook of e-services and e-books in her country. Here comes one more presentation from the last NAPLE Assembly. 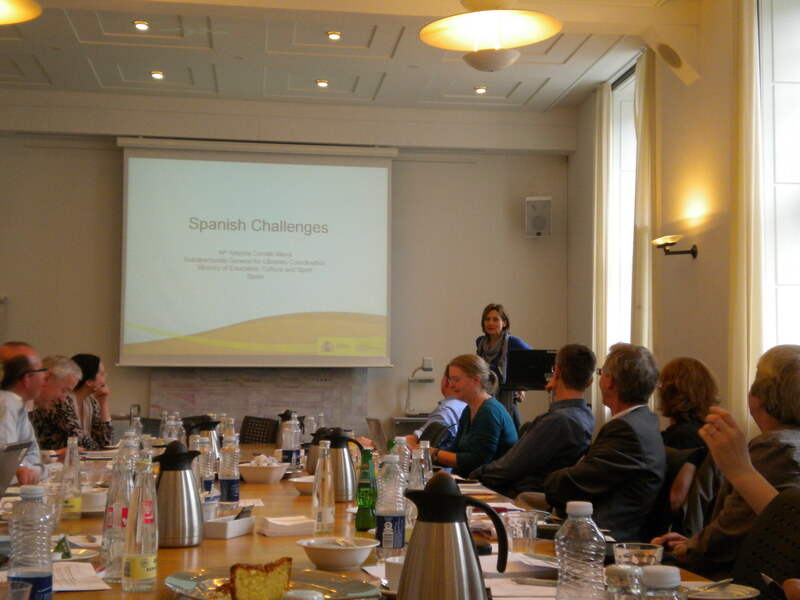 In this case, Spanish Challenges by Mª Antonia Carrato Mena, from Spain. It shows the last news on subjects as digitisation or e-books in Spanish libraries. Today Gorazd Vodeb’s presentation in last NAPLE Assembly is available to read clicking here. 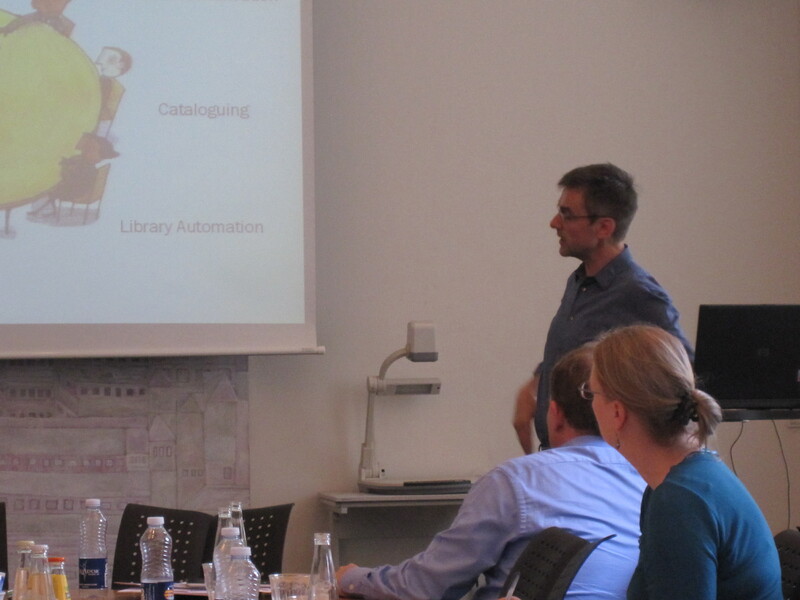 It shows a general survey on the populations use of and attitude to libraries in Slovenia. Here comes one more presentation from the last NAPLE Assembly. 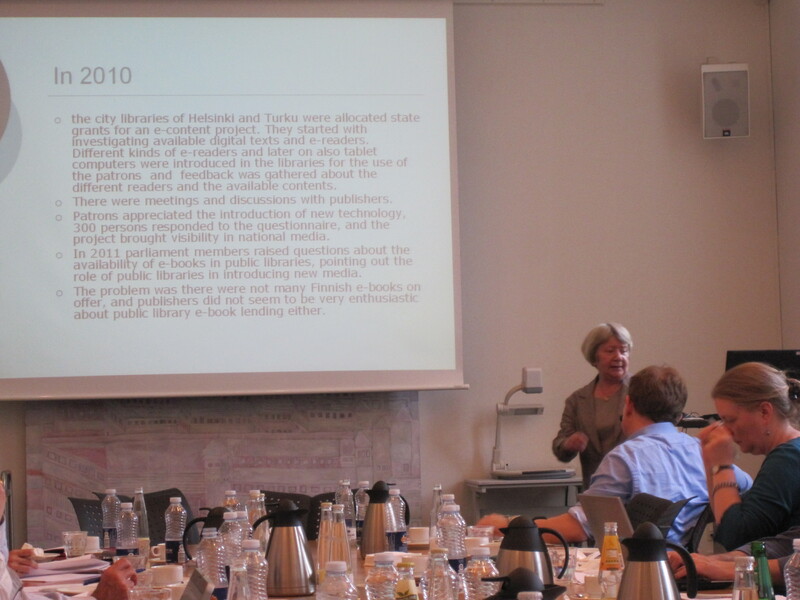 In this case, Digital Scotland – building e‐services in public libraries, by Elaine Fulton , from Scotland. 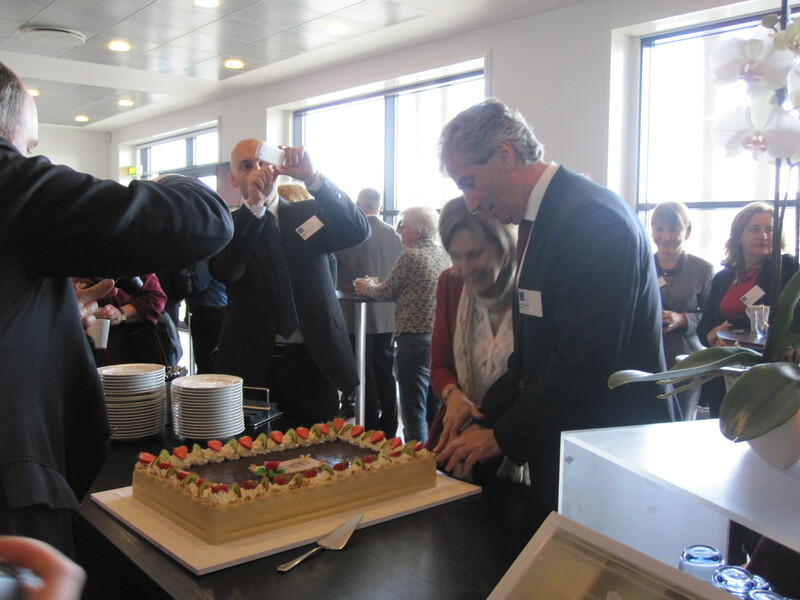 Next we present some photos of the last NAPLE Assembly that took place in Copenhagen last May. The next day the joint EBLIDA-NAPLE Conference was celebrated and this year the 20th Anniversary of EBLIDA and 10th Anniversary of NAPLE where commemorated. Today Margarida Oleiro’s presentation in last NAPLE Assembly is available to read clicking here. It shows the situation of digitisation in Portuguese Public Libraries. Here comes one more presentation from the last NAPLE Assembly. In this case, Netherlands National Digital Infrastructure for Public Libraries, by Maria Heijne, from Netherlands. 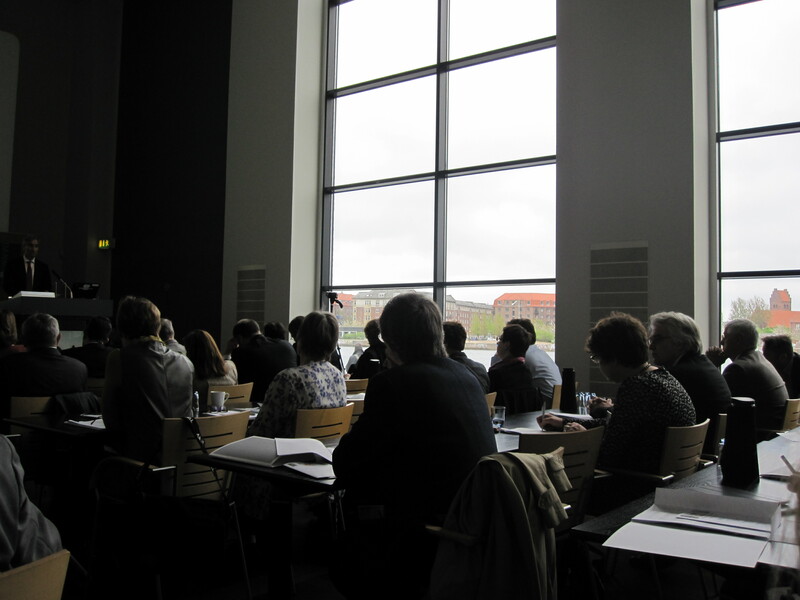 Today we are posting another presentation from our last NAPLE Assembly in Copenhagen. It is State of art of e‐Books in Lithuania, by Ramune Petuchovaitė, from Lithuania. 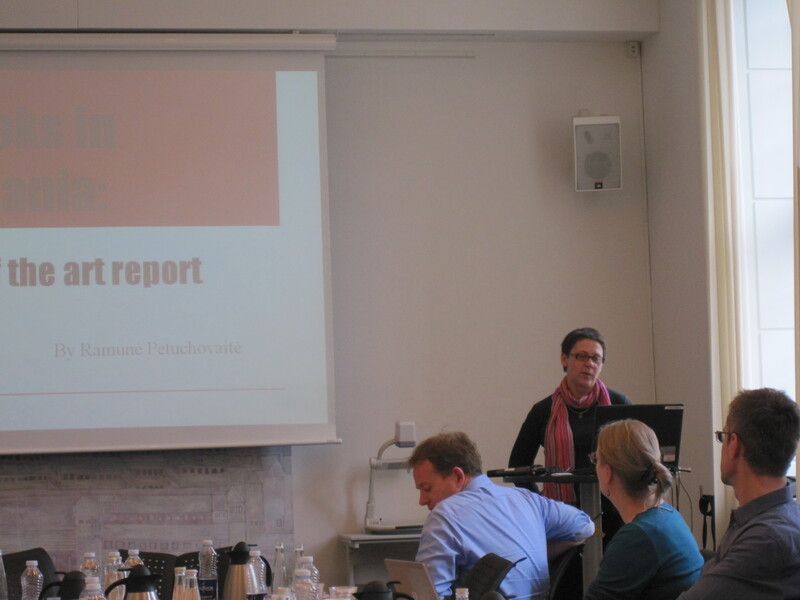 Today Barbara Schleihagen’s presentation in NAPLE Assembly is available to read clicking here. 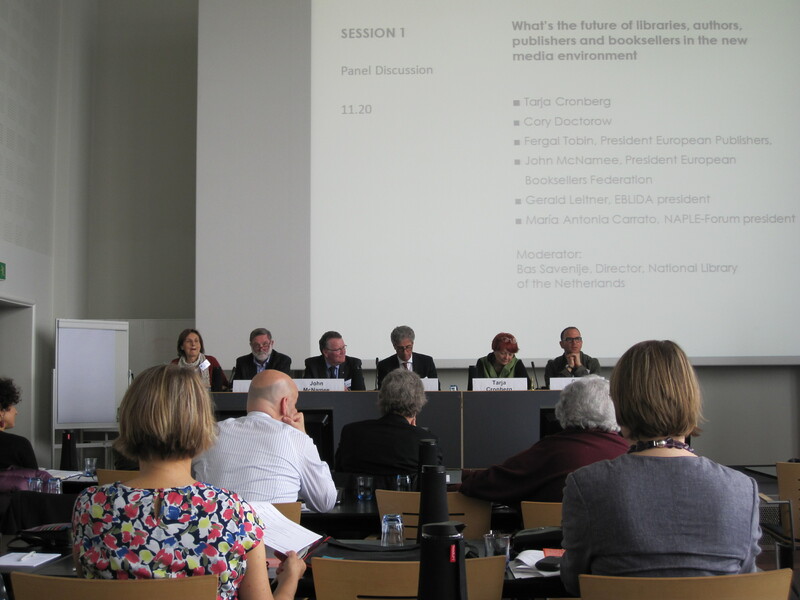 It explains the causes and reasons for the non-use of public libraries in Germany. Here comes one more presentation from the last NAPLE Assembly. 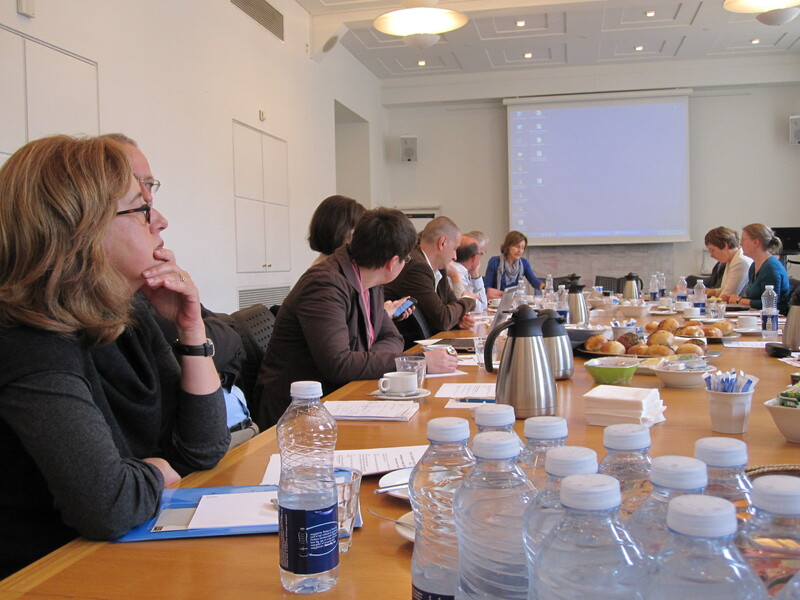 In this case, Towards the E-future, by Barbro Wigell-Ryynänen, from Finland.